Despite spending too much time browsing the web, I read 25 books in 2014, not including study materials for my pilot’s license. 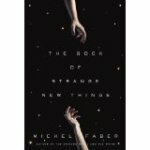 Compared to most years I read more fiction and more bestsellers, fewer classics. 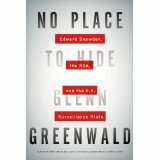 My best source of recommendations came from blogs that I follow. Keep in mind that my recommendations are strongly influenced by my state of mind when I encountered a book and how diligently I read it. Here are my choices. 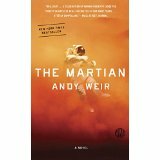 This hard science fiction novel tells the story of a castaway accidentally left for dead on a Mars mission. 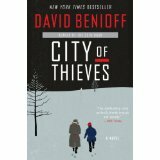 The protagonist’s creativity, perseverance, and intelligence engage the reader in his fight for survival. The author self-published this book after being rejected by countless publishers, and it finally found the audience it deserved. To Conquer the Air by James Tobin – the story of the Wright Brothers and the early days of flight. It’s enlightening to have a familiar myth retold rigorously. 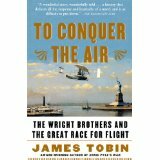 The Wright brothers were both clever and lucky in focusing on stability and control in designing their plane. City of Thieves by David Benioff – I loved this page-turner set in Russia during the Second World War. 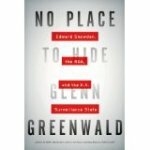 No Place to Hide by Glenn Greenwald – Unbelievable story of Edward Snowdon and our devolution into an unaccountable police state. What happened to our democracy? 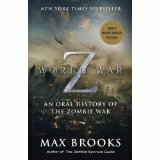 World War Z by Max Brooks – I finally got around to reading this. The way the story unfolds as a series of interviews is very effective, allowing the reader to fill in the blanks. The Book of Strange New Things – More science fiction, about a christian missionary to another planet. Deft and human, and kept me guessing about which direction it would ultimately go.